Cincinnati, Ohio, is centrally located and within a short drive of a variety of small towns and urban areas perfect for day trips. Whether you’re craving a day in the country or the hustle and bustle of another city, you’ll find something on our list of the best day trips from Cincinnati to suit your craving for a mini-vacay. The sixth-largest city in Ohio, Dayton is small enough to feel cozy and big enough to host a wide variety of attractions. 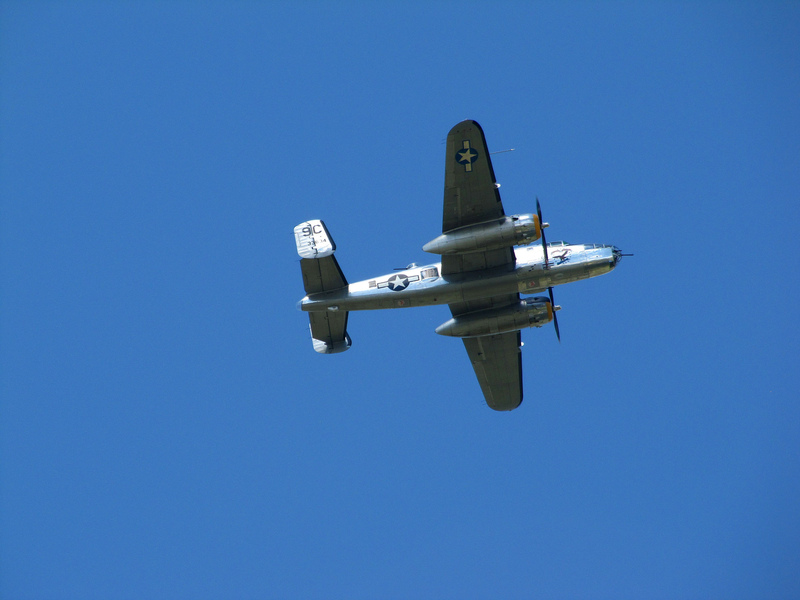 It’s especially beloved by history and science buffs who can get a taste of Dayton’s connections to invention, travel, and aviation (Orville Wright was born here) with a visit to the National Museum of the United States Air Force (which houses the the National Aviation Hall of Fame), the Boonshoft Museum of Discovery, or America’s Packard Museum. Dayton makes for an especially kid-friendly, educational day trip, as the Dayton Art Institute was voted one of the 10 best art museums in the country for kids. And if you don’t want to eat at one of the museum cafés, you can try the killer apple-and-Brie grilled cheese or a customizable grass-fed beef burger at downtown gastropub Mudlick Tap House. Halfway between Toledo and Cleveland, the scenic city of Sandusky lies on the border of Lake Erie. You can enjoy a day at the beach or marina or spend a Saturday fishing, boating, or sailing, but if you’re with little ones, you’ll probably spend at least part of the day at Cedar Point. 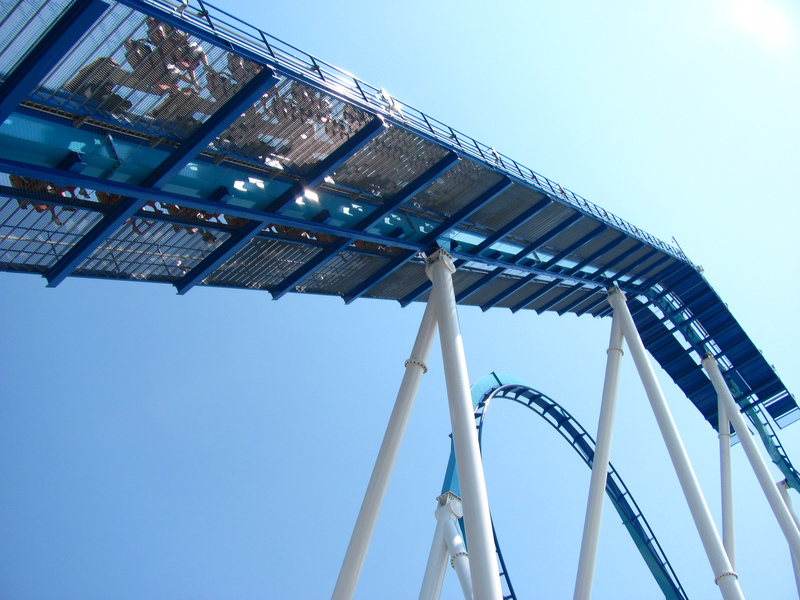 Home to 16 roller coasters, Cedar Point Amusement Park is a thrill ride mecca. The adjacent Cedar Point Shores Water Park is a perfect place to cool off and take advantage of Ohio’s best weather during the summer months. Many of Sandusky’s dining options are dockside cafés and seafood spots such as Demore’s Offshore Bar and Grill. There are also more offbeat choices for lunch, including Small City Tap House—a sushi haven and brewery near the waterfront. 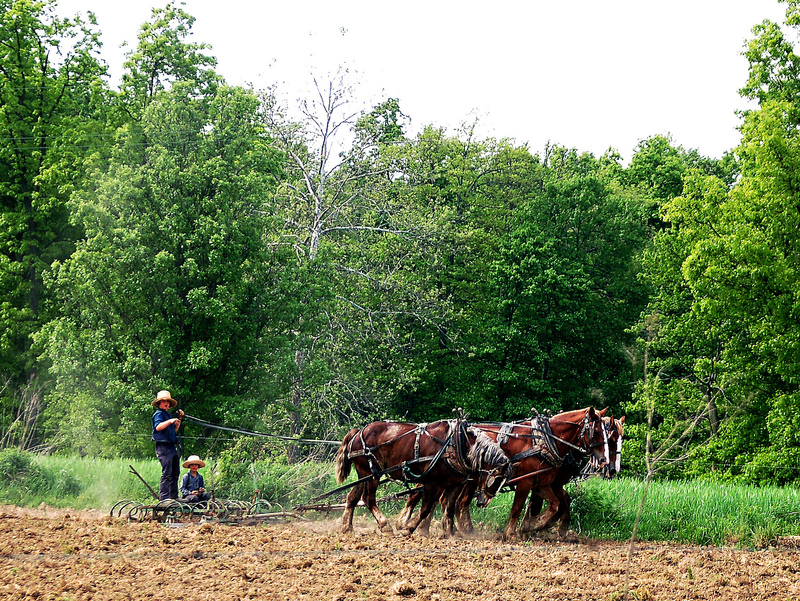 Holmes County is Ohio’s Amish country. A visit here makes for a lovely day of shopping and nostalgia. Take an Amish heritage tour through the hills of Millersburg in a buggy, or explore the historic downtown areas on your own, shopping for antiques at Berlin Antique Mall, handcrafted furniture at Amish Oak Furniture Co., fine leather at Berlin Leather, or soaps and lotions at Amish Country Soap Company. Once you’ve worked up an appetite, enjoy lunch and a slice of homemade pie at the Berlin Farmstead Restaurant. If you’re looking to be entertained, enjoy kid-friendly comedy, ventriloquism, and live bluegrass at the Amish Country Theater. Before you leave, find homemade cheese, jams, jellies, and baked goods at Walnut Creek Cheese to take home. Be sure to check the local calendar for special events such as holiday tree and candle lightings, apple butter stirring, vintage fairs, and Oktoberfest. Randolph County offers a cozy and romantic day trip from Cincinnati. Seasonal events include Christmas festivals and Christmas tree sales during the holidays at Sickels Tree Farm, corn mazes in the fall at Sunny Slopes Farm, and apple picking and cider tastings at Winningham Orchard. Meanwhile, Wilson Wines, a locally owned winery in Modoc, Indiana, offers a relaxing atmosphere for wine tastings and live music. Homemade sugar cream pies (Indiana’s chosen state pie) are sold at the legendary Mrs. Wick’s Pies, while nostalgic candies, retro memorabilia, and homemade preserves are on offer at Candy & Stuff. If you’re a collector or antique lover, you’ll want to spend all day at one of the area’s many flea markets and vintage shops, and particularly SilverTowne in Winchester, Indiana, which features a jewelry shop and a massive coin department staffed by highly experienced coin dealers. For chocolate lovers, a stop at the Ghyslain Chocolatier boutique and production center in Union City, Indiana, is a must. Handcrafted, handpainted chocolates and intricate designs are their specialties, but you can also taste fresh baked goods and take some aromatic whole coffee beans back home. Afterwards, stop for lunch at The Chocolate Moose, which is an old-school soda fountain and diner. If it’s outdoor adventures you’re looking for, Brookville Lake, Indiana, makes for a perfect outing for a family, couple, or solo traveler. You can go horseback riding or canoeing on the lake at Whitewater Memorial State Park, golf at Harbor Links Golf Course, or hike along one of the many trails. Go-karting, arcade games, and batting cages are available at Marker’s Wally World Family Fun Center. The nearby town of Liberty, Indiana, has a walkable historic downtown district with boutiques and restaurants, including the family-owned Liberty Restaurant or the county’s only brewery, the Norris English Pub & Brewery.